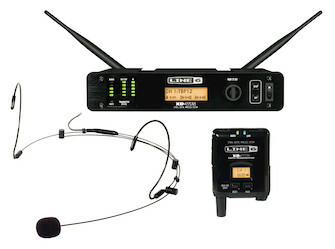 XD-V75HS from Line 6 sets a new standard in hands-free wireless systems for active performers and presenters. Offering spectacular audio quality, XD-V75HS systems feature exclusive EQ filter modeling technology combined with a proven 4th-generation digital wireless platform, the most mature in the industry. With 14 channels of 24-bit, 10Hz-20kHz, compander-free performance, the XD-V75HS provides unmatched full-range audio clarity and license-free operation worldwide.